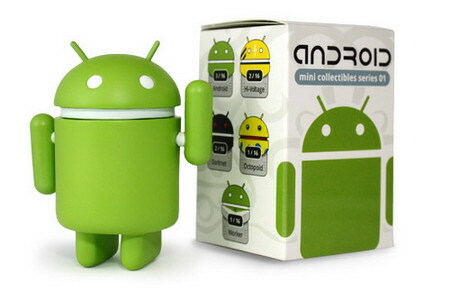 Good news for Google Android fans loving to collect unique figurines, these little Android figurines should be one of your collectible figurines! Artist Andrew Bell has teamed up with Google and Dyzplastic to produce some cool vinyl Android figurines to bring Google Android's little green mascot to life. Each vinyl figure stands 3-inch tall and features a rotating head and arms. 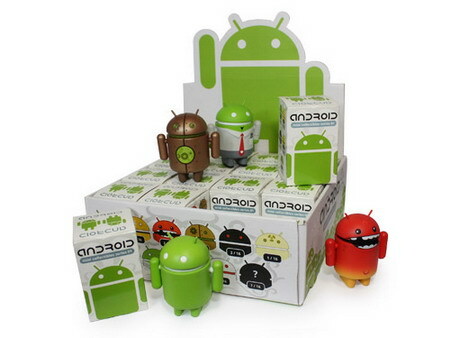 Android mini collectables Series 1 features 12 different designs in blind-boxed cases of 16, so you never know which Android figurine you are set to receive when you buy only one. 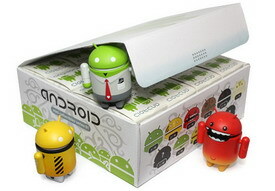 Instead, you can also grab a whole case to secure a nearly-full set. Series 1 will be available later this month. No word on price. 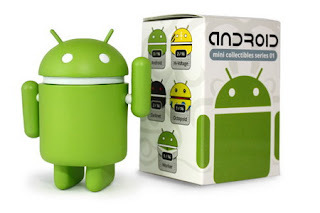 0 comments on "Android mini collectables series features 12 Vinyl Android figurines"